Our meetings take place on the second Wednesday of the month at 20:00, except in August when there is no meeting. They usually last around an hour and half – we normally have a simple agenda, but are happy to include items on request, or to discuss local issues you want to bring to the meeting. Richmond Cycling Campaign is the local group for London Cycling Campaign. You don’t need to be a member to attend meetings, but where a vote is required, we may ask for membership details. 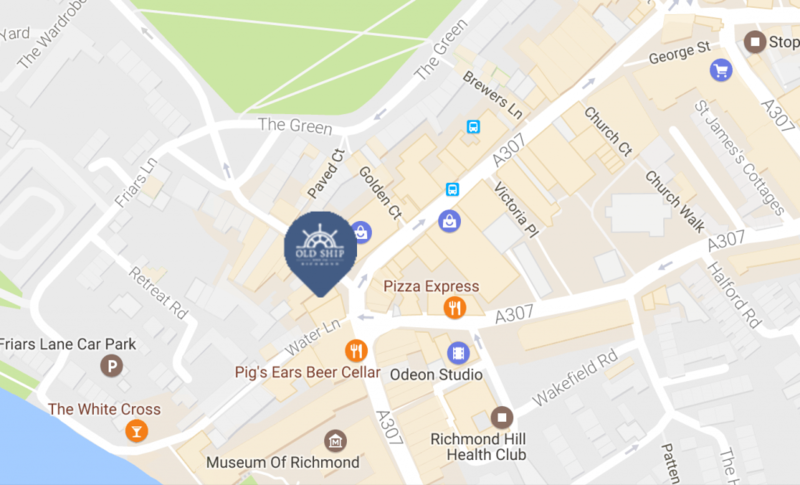 Our meetings are held upstairs at the Old Ship, in Richmond. You can find it using the Google Maps link – it’s on King Street, opposite the House of Fraser. There is cycling parking opposite the pub, car parking around the Green, and it’s easy to get to by bus.